With international tournaments and thousands of local clubs nationwide, bridge is one of the world’s most popular trick-taking games, as well as one of the most intimidating to learn! Join the library for a six-week refresher course that will help you to “bridge” the gap and become a star player yourself. 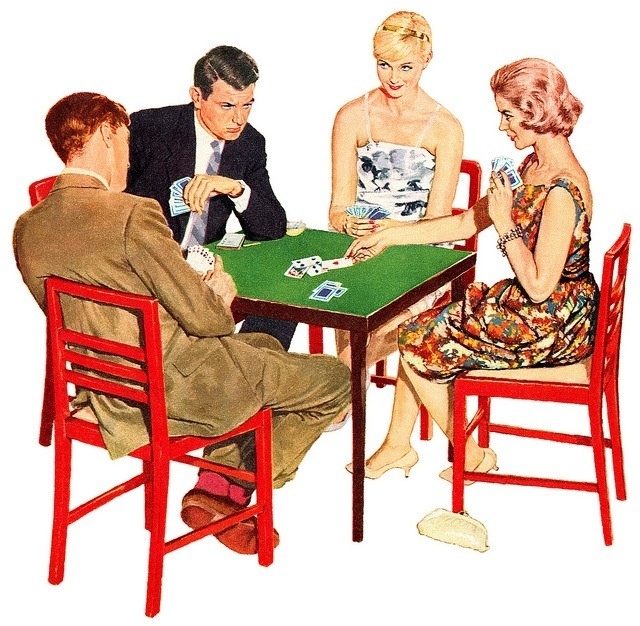 Councilmember Kathy DePuy and Lois Green, both advanced players, will teach you the ins and outs of contract bridge –a game of dealings, auctions, declarers and ranks! What better place to learn this game than the City of Bridges! How much fun will you have? It’s all in the cards! Start the week with a full deck . 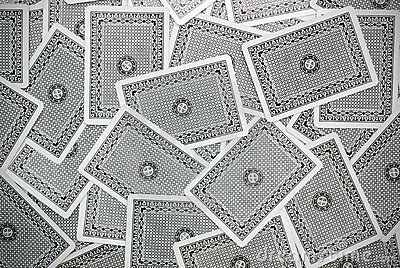 . . of cards! Stop by whenever you like and be our newest wild card! Join us for stories, activities, crafts, snacks and fun for the whole family. Join us for stories, rhymes, games, crafts, and other activities (preschool ages 4-6). This program is open to all who are interested in military history and World War II. Veterans and non-veterans alike are welcome to join this lively group that meets on the last Wednesday of every month to discuss military conflicts and history. We watch films and war-era shorts, read literature, and talk about all things WW II. Join our conversation salon for a lively discussion of current topics and events of the day. This group meets on the second and fourth Wednesdays of the month. Stay local and get vocal! For an in-person discussion, join us at Mindful Brewing on the last Wednesday of the month at 7 pm. 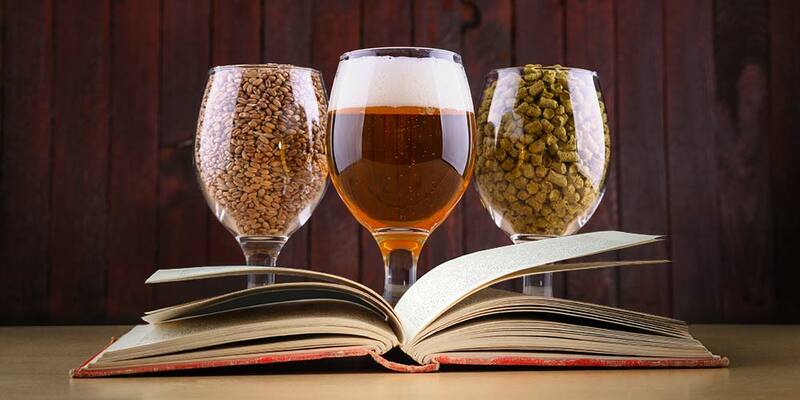 Enjoy beer, food, and friends – all while discussing great books! If you prefer to join the conversation from the comfort of your own home, join us online! Our librarian will be posting live throughout the meet-up. Plus, share reviews, read about the newest releases, and more! 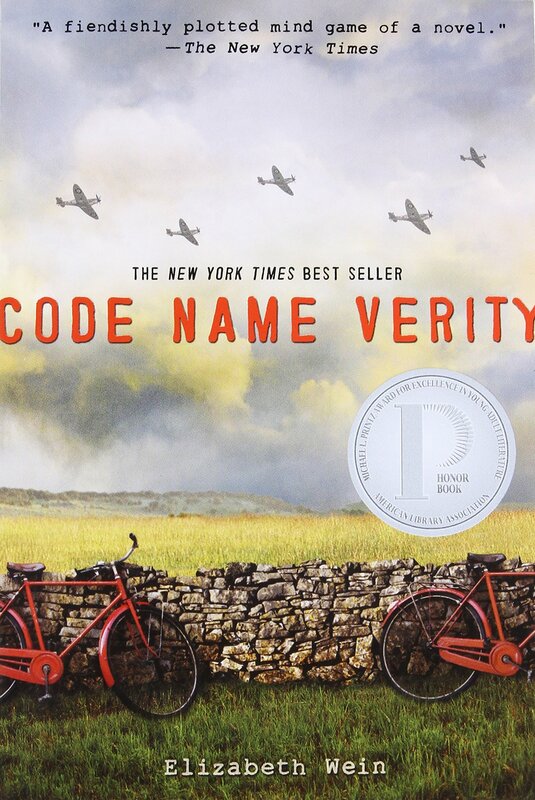 This month, we are reading Code Name Verity by Elizabeth Wein. mission or face a grisly execution. her life, confronting her views on courage, failure and her desperate hope to make it home. But will trading her secrets be enough to save her from the enemy? Join the Mystery Book Group! We meet once per month to discuss the hottest whodunnits. This month, we will be discussing: The Fourth Monkey by J.D. Barker. As the lead investigator on the 4MK task force, Detective Sam Porter knows that even in death, the killer is far from finished. When he discovers a personal diary in the jacket pocket of the body, Porter finds himself caught up in the mind of a psychopath, unraveling a twisted history in hopes of finding one last girl, all while struggling with personal demons of his own. With only a handful of clues, the elusive killer’s identity remains a mystery. 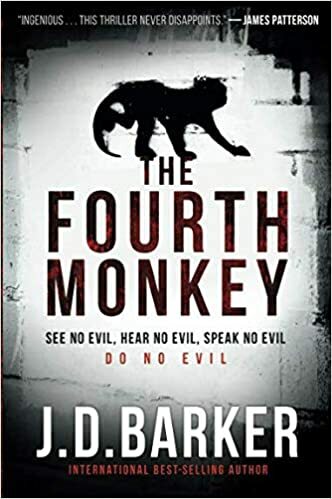 Time is running out as the Four Monkey Killer taunts from beyond the grave in this masterfully written fast-paced thriller. Join fellow game lovers for an afternoon of fun. Play Scrabble, Mahjong, Rummikub, Pictionary, Uno, Scattegories, Dominoes and more! Stop by and get in the game! Club Otaku is a meeting place for anime and manga fans to watch, read, and discuss anime and manga. As well as share your favorite fanfiction and fanart with your fellow otaku! The library welcomes two experts of all things supernatural, paranormal, and the unexplained. For the past thirty years, sisters Suzanne and Jean Vincent have worked as professional mediums and Psychic Investigators who help local authorities to profile criminals and locate missing persons. They were pivotal in breaking the murder case of Blairsville dentist John Yelenic and with the Caylee Anthony murder. Their talents have been broadcast nationally with featured roles on the Biography Channel, Discovery Channel, and TV One. In this intimate chat, they’ll discuss how their psychic journey began, what it’s like to live among the supernatural, and the murder cases which they helped to solve. Join us for an eye-opening and revealing talk as we peek behind the curtain to see what awaits us on the other side! Bio: Internationally known Psychic Sisters Suzanne Vincent and Jean Vincent are Psychic Mediums, Psychic Investigators Paranormal Researchers and Ghost Hunters. They have been spotlighted on numerous documentaries for their psychic abilities and have appeared on the A&E Psychic Investigators series, on Biography Channel, as well as the Travel Channel's “Dead Files Revisited” series. Furthermore, they have been featured in the National Enquirer about their involvement in the Caylee Anthony missing person case. "Ready, Set, STEM is a new program for pre-K children ages 4-5 that is designed to help them get ready for kindergarten through stories and interactive play using STEM (Science, Technology, Engineering and Mathematic) principles. Stop by the Second Chapter Cafe to watch a different film each week! No registration required. This week's selections are The Last Laugh and Agatha and the Truth of Murder. The Last Laugh: When retired talent manager Al Hart is reunited with his first client, Buddy Green, a comic who quit show business 50 years ago, he convinces Buddy to escape their retirement community and hit the road for a cross-country comedy tour. Agatha and the Truth of Murder: In 1926, with her writing in crisis and her personal life in tatters, a young Agatha Christie decides to solve a real-life murder. When the god-daughter and namesake of Florence Nightingale is found murdered on a train with horrific head injuries, the victim's partner of 26 years appeals to Agatha to help solve the case. IT'S BACK! -- Whitehall Public Library has brought back its tabletop gaming program called Critical Hit. The program features gameplay and campaigns from Dungeons and Dragons 5th edition books. Welcome back travelers it has been awhile. Have you completed your own quests? Travel around once again with your old friends in groups of 4-8. Dive back in to those tricky mazes filled with jelly monsters and sand dragons. Tackle the horrors of archery contests and ski ball tournaments. Continue exploring the abandoned house filled with scurrying creatures and queens. The world you started awaits your return. Bring your dice, your friends and your trusty DM (Dungeon Master) and prepare for things to get a dicey all over again. Ages: Teens 13-20 Space is limited. Bring your favorite teddy bear or stuffed friend for some silly stories, special craft and bedtime snack. Just your stuffed animal will stay for the sleepover! Return to the library on Saturday between 10 - 11 a.m. to pick up your special friend. Enjoy juice and donuts and see all of the fun photos from the night before. Is your copy of War and Peace propping open the front door? Have you started Pride and Prejudice more times than your car? If so, join the book club devoted to turning that masterpiece into a piece of cake! We’ll tackle another classic work each month to see if it deserves its place on history’s highest shelf! This month's selection is The Enchanted April by Elizabeth von Arnim. 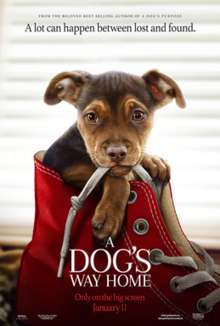 This week's selection is A Dog's Way Home. Want to start writing your memoirs, but not sure where to begin? Or have you begun and become stuck? Join our memoir writers' group for gentle feedback that will help you improve your writing skills in a warm and supportive community. During each meeting, members take turns reading their recent work in exchange for feedback. Participants also help identify missing information, and make editorial suggestions. New members are encouraged to attend! Join us for a special two-week series with Master Gardener Susan Salis during which she’ll dig up an abundance of facts on the do’s and don’ts of proper gardening and the landscaping life. 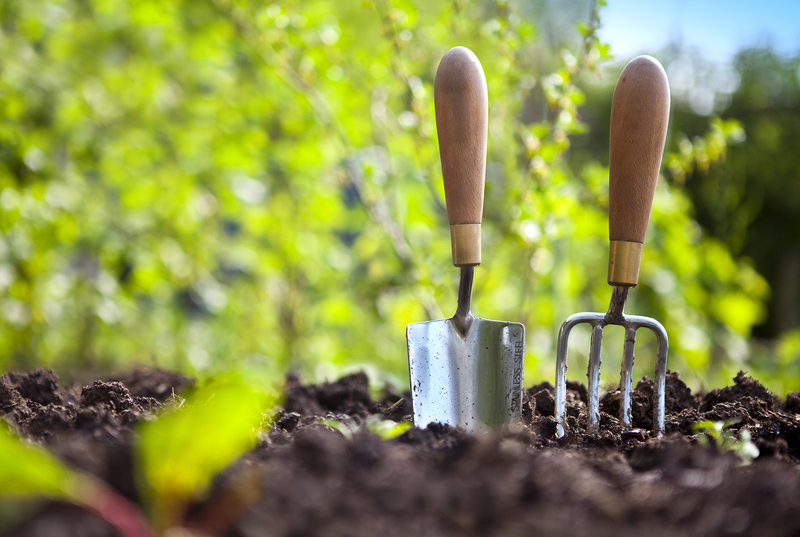 Whether you’re an old hat at horticulture or a green green-thumber, now is the time to turn your backyard into a schoolyard of great gardening knowledge! This talk will summarize the basic information you need to grow flowers and shrubs with more confidence. As such, it will be most valuable to the beginning gardener, as we will discuss soil conditions, types of plants and their needs, some plant diseases, and common gardening mistakes. Native plants are those found in our region (and throughout the U.S.) before the arrival of European settlers. Learn how native plants contribute to our ecosystem, make your garden distinctive, and provide lower-maintenance beauty. Register for the class of your choice or both. Let’s get agri-cultured! Modern life can leave you overwhelmed and undernourished, wondering how there isn’t enough time to do what you desire. One method of pushing past these many contrivances is meditation – a practice which aligns physical well-being with a greater sense of mental and emotional health. Join the library for a workshop and demonstration of Transmission Meditation, a form of meditation that focuses on group practice and personal development. Instructor Sheila Forester will speak about the history of the exercise and its many benefits to humanity before leading a group demonstration. Allow yourself a moment to regain what you thought was lost. Take the time to return to yourself. Have you ever wondered what it would be like to be a librarian? Do you think working in the children’s library would be exciting and fun? Then the junior librarian program is for you! Whitehall Public Library welcomes students who want to volunteer. Student volunteers develop new skills and gain practical experience, as well as learn about the educational mission and vision of a public library. Junior librarians will work cooperatively as a team with staff members to complete projects and tasks in the children’s library. Volunteers must be entering grades 5-8. Junior librarians will meet the second Wednesday of the month from 6:30-7:30 pm. Join us for a Sesame Street themed preschool STEM program. You and your child will explore the properties of matter by observing color, size, texture and shape. We will explore mixtures and make our own playdough. Registration is required. This program is provided by grant funding from The Grable Foundation. 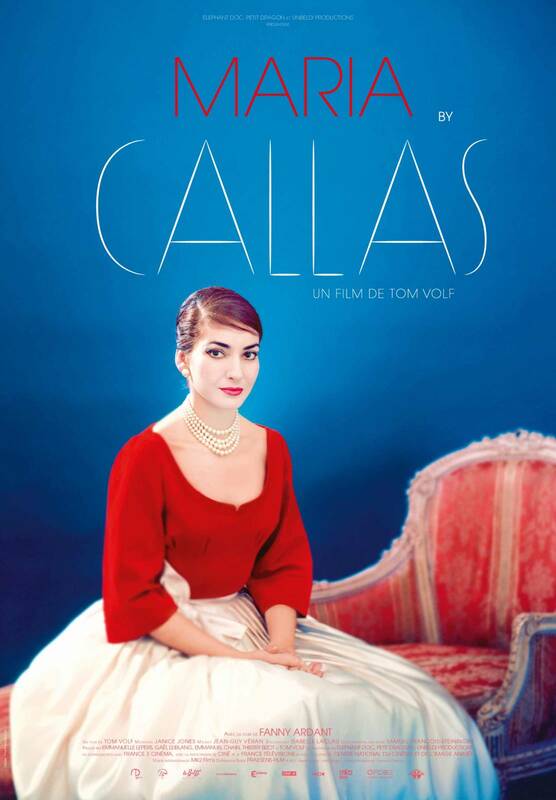 This week's selection is Maria by Callas. 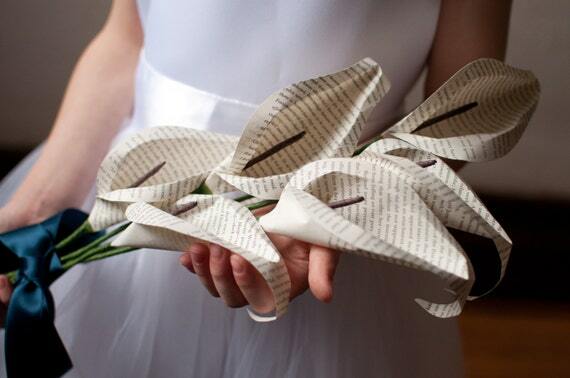 Calling all crafty and creative book lovers! Each month, we explore a different upcycled book craft, turning a damaged or unusable donation into something beautiful. We provide the supplies, you bring the creativity! No experience necessary, but registration is required. $2 suggested donation for materials (accepted during the event). It's family movie night at the library! Join us as we watch Smallfoot (PG). Enjoy free popcorn, snacks and a drink, plus a fun craft activity. Doors open at 6:30, the movie will begin at 7:00. PJ’s, blankets and pillows welcome. Registration is required. Join Tinkergarten for a fun and interactive story time! We will sing, read, and explore some seasonal nature treasures with a fun activity. After our indoor story time, we will go on a short walk to the park for some outdoor play and exploration (weather permitting). Registration is recommended. Join Tinkergarten for a fun and interactive story time! We will sing, read, and explore some seasonal nature treasures with a fun activity. After our indoor story time, we will go on a short walk to the park for some outdoor play and exploration (weather permitting). Registration is required. 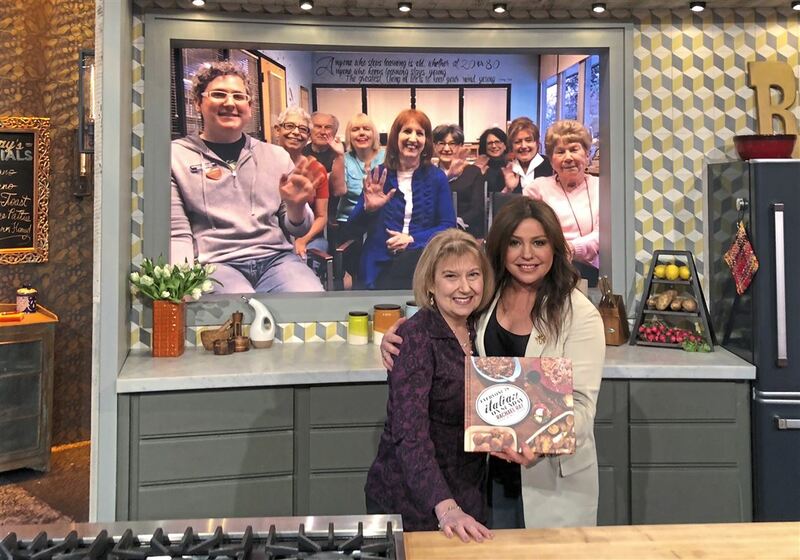 This club celebrates cookbooks and cooking! Club members will discuss and sample foods using recipes from each month's selected cookbook. Interested? Call the library to find out how to be a part of the next meeting. We're always cooking up something good! The group this month will attend The Good Neighbor with Maxwell King. He is the keynote speaker for a very special presentation celebrating the life and work of Fred Rogers. We welcome artist Ron Donoughe for a colorful talk about his paintings of landscapes and neighborhoods in Western Pennsylvania. Using the “en plein air” style –painting not in a studio but directly from nature– used by Van Gogh and Monet, his spirited works act as impressionistic recreations of everyday life on a particular day at a particular time. Come experience your neighborhoods in a new light through the eyes of a gifted artist. 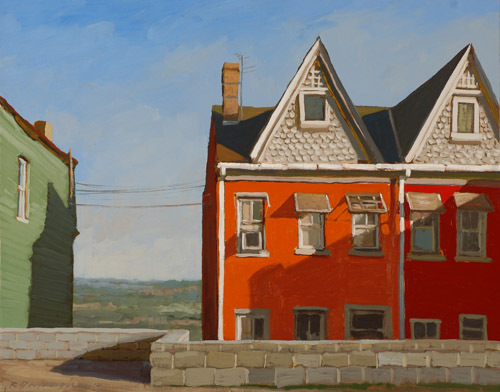 A native of Loretto, Pennsylvania now living in Pittsburgh, Ron Donoughe is best known for his realistic landscape paintings of Western Pennsylvania. He has a B.A. in Art Education from Indiana University of Pennsylvania and has studied at the California College of Arts and Crafts in Oakland, California. Like many painters he has held a variety of odd jobs – landscaper, gravedigger, chicken catcher, art teacher, museum installer, graphic designer, and college instructor. He works full time now as a professional artist/painter. His work can be found in many corporate and private collections as well as the Southern Alleghenies Museum of Art, The Westmoreland Museum of American Art and The University Museum at Indiana University of Pennsylvania. This week's selection is Fighting with My Family. Do you have a black thumb? If plants wilt in your presence, join us for our waterless plant crafternoon! Every other month, we will DIY household plants and flowers from paper, felt, rocks, and more. No experience necessary, but space is extremely limited so registration is required. $2 suggested donation for materials (accepted during the event). Adults only, please! 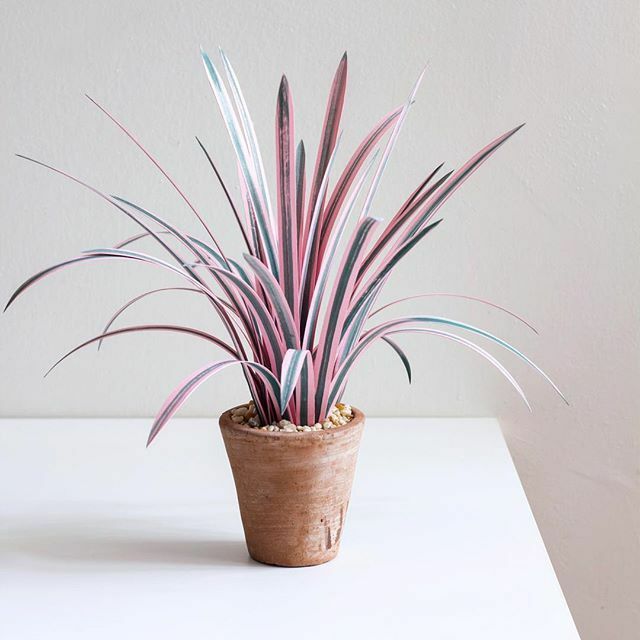 We will make a paper version of the electric pink cordyline. Please bring a 4-inch-diameter pot to class. This crafternoon will meet in the Second Chapter Cafe. “Under the sea, under the sea, darlin’ it’s better, down where it’s wetter, take it from me!” Dress in your best for this ocean-themed tea party with delicious treats, crafts, and games. Registration is required. Playful Pittsburgh Collaborative Ultimate Play Day! Whitehall is hosting this year’s Ultimate Play Day! Each year the Playful Pittsburgh Collaborative hosts a huge annual Ultimate Play Day where hundreds of kids come and enjoy a myriad of opportunities for play and family engagement. The Playful Pittsburgh Collaborative is a group of organizations dedicated to advancing the importance of play in the lives of children, families and communities in the Pittsburgh region. Ultimate Play Day is a celebration of playfulness for people of all ages. This event is an opportunity for people from throughout the Pittsburgh region to play together and raise awareness of the benefits of play for everyone - from birth to 99 yrs. Member organizations of the Playful Pittsburgh Collaborative and community partners come together to provide a holistic model of innovative and creative play. Playful activities spark conversations about play and learning, risk in play, the benefits of play, and how we can incorporate play into our lives and the lives of our children every day. Here are just a few of the over 30 presenters for the event! LIBRARY PUTT PUTT GOLF STORY WALK! Come out for some fun! The Pittsburgh Center for Creative Reuse will be here for an imaginitive birdhouse workshop! The usual material for building birdhouses is wood. But how do we create a birdhouse from other materials? How about materials we don’t need anymore, such as CD Jewel Cases, VHS tapes and floppy disks? This workshop is all about constructing bird abodes out of obsolete media. We will learn about birds’ natural preferences and threats to their habitats. Then we will learn about how to take apart old media and which parts are good to reuse. Participants learn simple construction techniques to make sturdy, reuse-y homes. ReMaker Playshops are workshops concentrated on learning new skills and creating with Reclaimed materials. Registration is required. This week's selection is The Upside. 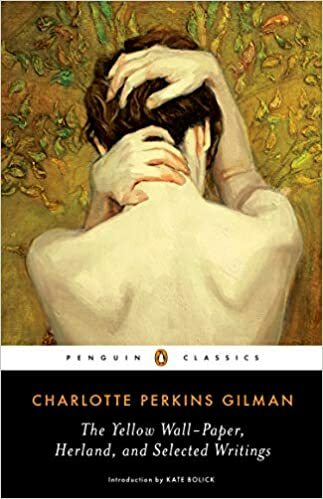 This month's selection is The Yellow Wallpaper and Other Writings by Charlotte Perkins Gilman. This month, we are reading The Last Time I Lied by Riley Sager. Join the Mystery Book Group! We meet once per month to discuss the hottest whodunnits. 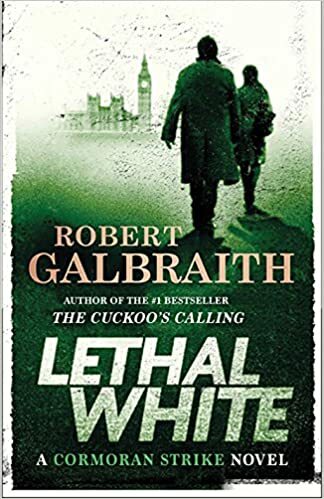 This month, we will be discussing: Lethal White by Robert Galbraith. 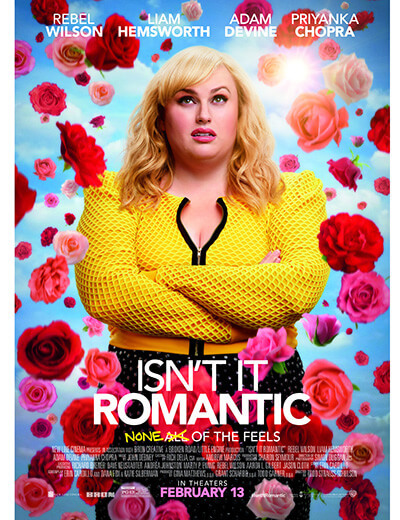 This week's selection is Isn't It Romantic? 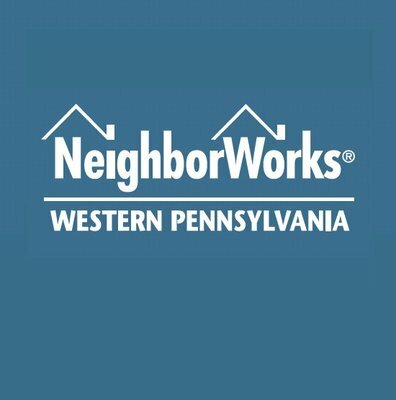 As an appetizing end to our Whitehall Reads initiative, we're hosting a catered lunch and celebration of Mr. Rogers' neighborhood -- our very own city of Pittsburgh! Meet your neighbors! Drop by for a "bite in the 'Burgh" and enjoy a variety of games and activities for all ages. The only thing we're missing is you, so come make our day special! No registration required -- first come, first served. Drive a Lincoln and Support the Library! On Sunday, June 2nd The Residence at Whitehall will be hosting a “Driven to Give” fundraising event with Benson Lincoln. Come to the beautiful new Residence at Whitehall to test drive a gorgeous Lincoln. The library receives a donation for every test drive. What a win-win! Join us for this fun movie night as we turn the community room into a pretend drive-in. We will be showing, Toy Story (rated G) 1h 21 m. Kids will make a cardboard car and enjoy a movie in our homemade drive in theater. We will have free popcorn and snacks. Registration is required. The Very Hungry Caterpillar Celebration! Join us as we celebrate 50 years since The Very Hungry Caterpillar first munched his way through a variety of delicious food and into our hearts. We will have stories, bingo, crafts, snacks, and games. Registration is required. Prepare to be amazed and astounded by the great Al Mazing! This humorous and family-friendly magic show will keep you "al-amazed" for days. Registration is required. Whitehall Library welcomes Mrs. Debbie Reynolds, M.Ed. STEAM Integration Specialist from Harrison Middle School. Bring the whole family to participate in an engineering design challenge, “Orion Splashdown!” Families will create a capsule using various materials that will protect their “astronaut” (marshmallow) from drowning upon splashdown in the ocean. Registration is required. Although technology is often focused on the young, our smartphones and tablets can be just as engaging for seniors. That's why we've created a user-friendly and judgement-free series to acquaint older users with the many features of their devices – one topic at a time! Each session will last no more than one hour and will consist of a light luncheon and a guided tour of one aspect of your device's abilities. 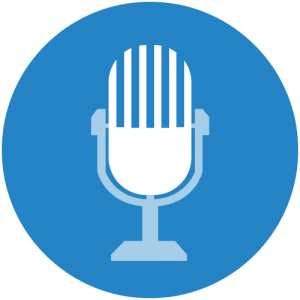 This month’s topic : How to Become a Podcast Enthusiast! Remember: Each program session is tailored to be under sixty for the over sixty! Join the Mystery Book Group! We meet once per month to discuss the hottest whodunnits. 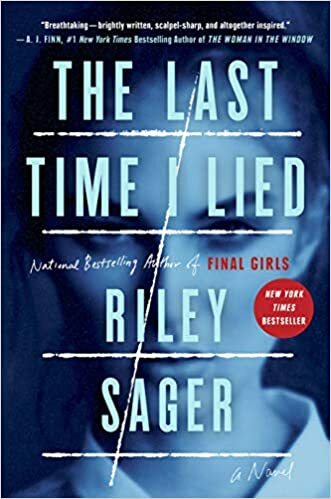 This month, we will be discussing: The Last Time I Lied by Riley Sager. Join us for lunch (free pizza!) and a fun discussion of a thought-provoking chapter book and hands-on activities related to the book. The Summer Lunch Bunch Club will be held at Brennan Plaza from 12 – 1 PM on Thursdays, June 27, July 25, and August 15 and is for kids in grades 3-5. 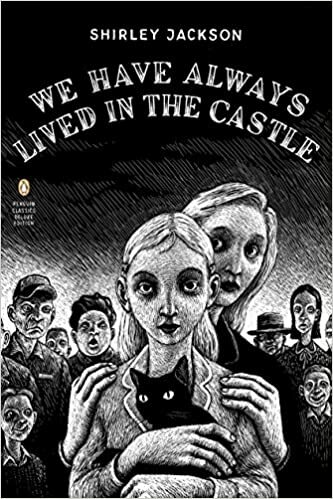 Register for the book club by checking out the book at the front desk of the Whitehall Public Library. 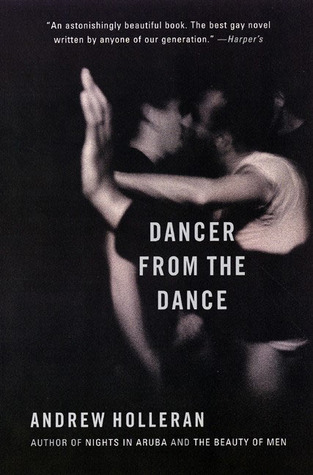 This month's selection is Dancer from the Dance by Andrew Holleran. Join us for this special outdoor picnic themed storytime. We will have stories, songs, crafts and games. Families are welcome to bring a picnic basket. The library will provide free hot dogs and ice cream. Registration is required. Enjoy the outdoors as we create our very own terrarium and fairy garden. Registration is required. Grades 1-5. Location: Brennan Plaza (next to the swimming pool). As the sky darkens, fireflies light the night. Join the Allegheny County Park Rangers for this fun event. We will learn about our official state insect; the fascinating lives they lead, and how we can all play a part in ensuring they are around for the enjoyment of future generations. We will have bug themed crafts and fun activities for all. Location: Brennan Plaza. Registration is required. Reptiles in the library? For goodness snakes! Join Verna McGinley for this hands-on presentation! We will learn fun facts about these fascinating cold-blooded animals. Registration is required. Explore the forces that work with and against a rocket. Reach for the stars by shooting off stomp and Alka Seltzer rockets. With enough training, you’ll hit your target every time. Grades 1-5. Join Jeff Smith, "The Geode Guy," for a hands-on interactive earth science program about rock groups and minerals.The program will feature Mexico and an active underground geode mine. At the conclusion of this free program, children will be able to purchase geodes and watch Smith split them right before their eyes. Geodes offered: Small polished half geode-$4, Medium hollow geode for cracking-$6, Large polished half geode-$10.Registration is required. Discover fur, feathers, and scales in this introduction to some of the world’s most fascinating animals. Using live animals from the Zoo, we will explore the physical characteristics of each animal while learning how they are uniquely adapted to their environments. Registration is required. Grades 1-5. Join the Mystery Book Group! We meet once per month to discuss the hottest whodunnits. 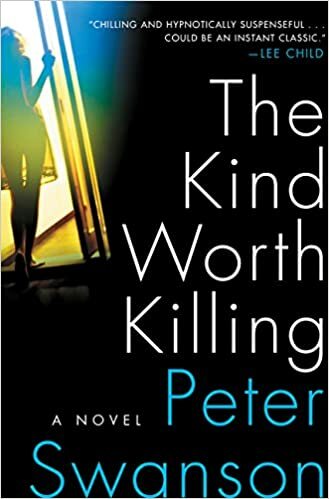 This month, we will be discussing: The Kind Worth Killing by Peter Swanson. Back in Boston, Ted and Lily’s twisted bond grows stronger as they begin to plot Miranda's demise. But there are a few things about Lily’s past that she hasn’t shared with Ted, namely her experience in the art and craft of murder, a journey that began in her very precocious youth. Curious about crawlies? Become an entomologist for a day. Mrs. Verna McGinley will present a hands-on interactive presentation with bugs, insects and arthropods. Here is your chance to study these tiny creatures up close. Registration is required. Grades 1-5. Join the Mystery Book Group! We meet once per month to discuss the hottest whodunnits. 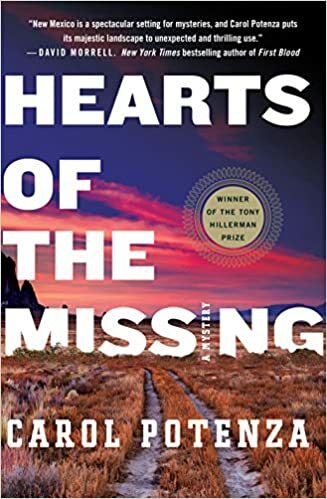 This month, we will be discussing: Hearts of the Missing by Carol Potenza. When a young woman linked to a list of missing Fire-Sky tribal members commits suicide, Pueblo Police Sergeant Nicky Matthews is assigned to the case. As the investigation unfolds, she uncovers a threat that strikes at the very heart of what it means to be a Fire-Sky Native: victims chosen and murdered because of their genetic makeup. But these deaths are not just about a life taken. In a vengeful twist, the killer ensures the spirits of those targeted will wander forever, lost to their family, their People, and their ancestors. When those closest to Nicky are put in jeopardy, she must be willing to sacrifice everything?her career, her life, even her soul?to save the people she is sworn to protect. The Friends’ 3rd Annual Love Your Library Fall Author Luncheon will be on Sunday, September 15th at the South Hills Country Club. Watch for details on when tickets will go on sale. Join the Mystery Book Group! We meet once per month to discuss the hottest whodunnits. 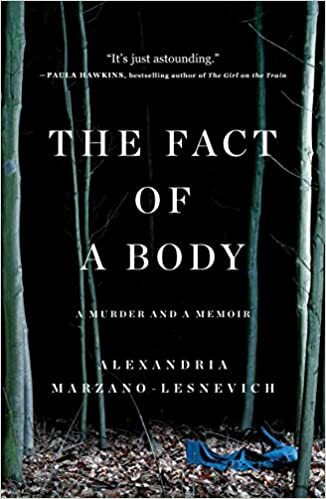 This month, we will be discussing: The Fact of a Body: A Murder and a Memoir by Alexandria Marzano-Lesnevich. Before Alexandria Marzano-Lesnevich begins a summer job at a law firm in Louisiana, working to help defend men accused of murder, she thinks her position is clear. The child of two lawyers, she is staunchly anti-death penalty. But the moment convicted murderer Ricky Langley’s face flashes on the screen as she reviews old tapes, the moment she hears him speak of his crimes -- she is overcome with the feeling of wanting him to die. Shocked by her reaction, she digs deeper and deeper into the case. Despite their vastly different circumstances, something in his story is unsettlingly, uncannily familiar. Crime, even the darkest and most unsayable acts, can happen to any one of us. As Alexandria pores over the facts of the murder, she finds herself thrust into the complicated narrative of Ricky’s childhood. And by examining the details of Ricky’s case, she is forced to face her own story, to unearth long-buried family secrets, and reckon with a past that colors her view of Ricky's crime. An intellectual and emotional thriller that is also a different kind of murder mystery, The Fact of a Body is a book not only about how the story of one crime was constructed -- but about how we grapple with our own personal histories. Along the way it tackles questions about the nature of forgiveness, and if a single narrative can ever really contain something as definitive as the truth. This groundbreaking, heart-stopping work, ten years in the making, shows how the law is more personal than we would like to believe -- and the truth more complicated, and powerful, than we could ever imagine. The library will be closing at 5:00 PM today. Note: We can only accept crafters with hand-made items for this show. No vendors, please. Deadline: October 5, 2019 or until all space has been sold. Limited Space Available!! Lord Peter Wimsey spends his days tracking down rare books, and his nights hunting killers. Though the Great War has left his nerves frayed with shellshock, Wimsey continues to be London’s greatest sleuth—and he’s about to encounter his oddest case yet. A strange corpse has appeared in a suburban architect’s bathroom, stark naked save for an incongruous pince-nez. When Wimsey arrives on the scene, he is confronted with a once-in-a-lifetime puzzle. 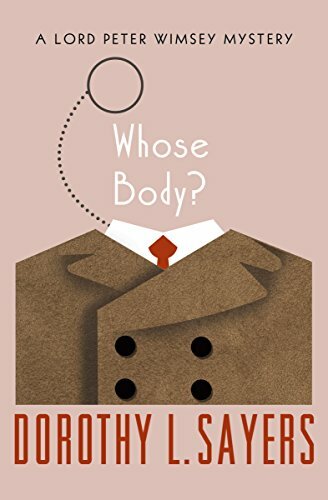 The police suspect that the bathtub’s owner is the murderer, but Wimsey’s investigation quickly reveals that the case is much stranger than anyone could have predicted. Published in 1923, during detective fiction’s Golden Age, Whose Body? introduced a character and a series that would make Dorothy L. Sayers famous. To this day, Lord Peter remains 1 of the genre’s most beloved and brilliant characters.